Attention penguin lovers, there’s some really great penguin gifts and merchandise out there on the internet but it isn’t always easy to find them. 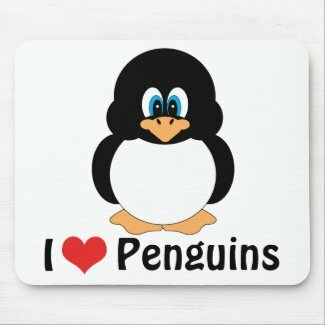 I’d like to show you a few places to find some unique penguin products. We’ll of course start with some that I’ve designed. I drew the cute little penguin on the right back in the late 1990’s for a craft project, a napkin holder to be exact. I gave those projects as Christmas gifts that year but that’s for a different thread. 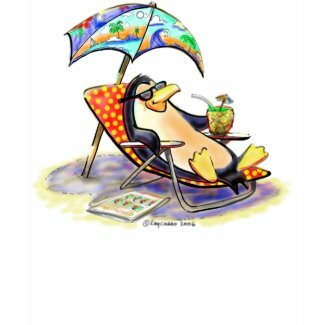 I have now posted my cartoon penguin on a variety of products in my Zazzle store. 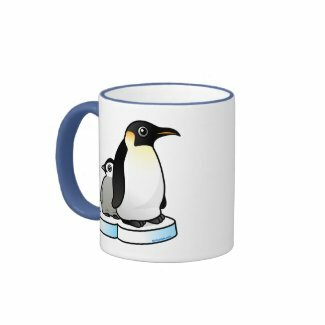 My penguin merchandise includes some fun t-shirts, apparel, mousepads, coffee mugs, binders, stickers, cards, tote bags, and more. I have also drawn my penguin with a Santa hat for more of a Christmas flare. 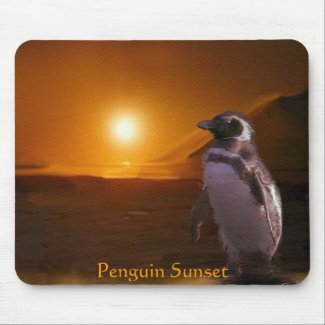 You can check out all of my Penguin products at Penny’s Design Shop. I don’t want to just limit you to just my penguin artwork but share some other great penguin designs. Remember all these penguin products can be customized / personalized to suit your taste. You can even add your own text if you like. You’re just going to love these, so here we go. Penguin Apparel: Shirts, T-Shirts, Tees for Women, Kids and Men. The penguin apparel featured below is also available in other shirt styles including hoodies, tank tops, sweatshirts and more. 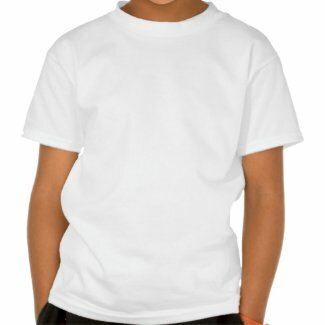 You can even select a different shirt to put the penguin design on. See more Penguin Apparel and T-Shirts. 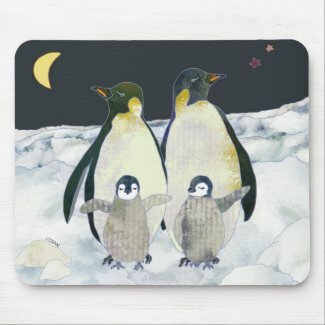 Make one of these penguin computer mousepads unique by adding a name or your own message. 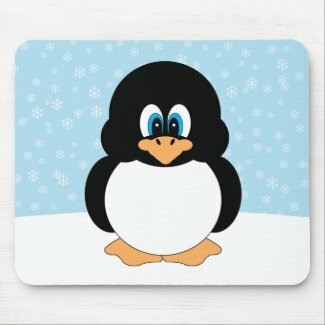 See more Penguins Mousepads. These penguin coffee and travel mugs are great gift ideas for penguin lovers. 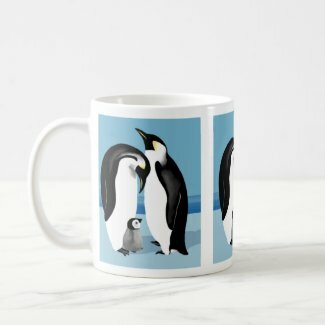 You can place these penguin designs on a variety of different mug styles. See more Penguin Mugs. 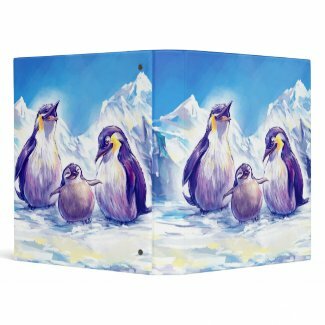 These unique 3 ring binders / albums feature penguins and can be used for holding your special projects, keepsakes, scrapbook or even as a nice photo album. See more Penguin Binder / Albums. These cute pengun buttons and pins make nice gifts for penguin lovers. These penguin designs are available on round or sqaure buttons and various sizes. See more Penguin Buttons. 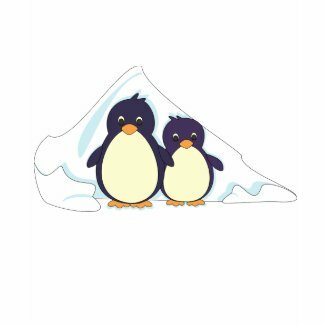 You can see more penguin merchandise by some very talented artist on a variety of products including penguin stickers, magnets, tote bags, greeting cards, shoes, keychains and more. 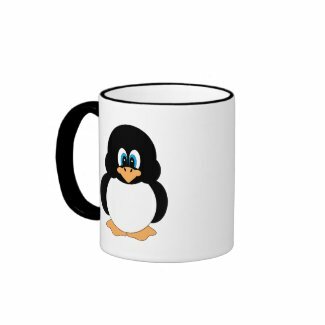 View all Penguin merchandise. If you would like to see my Christmas Penguin merchandise just click on my Santa penguin below. Hope you enjoy them. 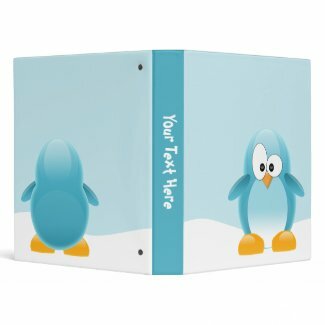 I hope you found the perfect penguin for yourself or a penguin lover’s gift. 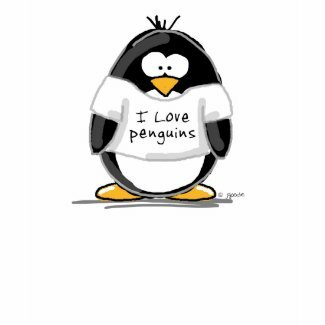 If you didn’t see what you were looking for be sure to visit my website Penny’s Collectibles and Gifts for more Penguin merchandise and gifts including penguin apparel, pajamas, collectibles, plush penguins, figurines, jewelry well everything penguins. 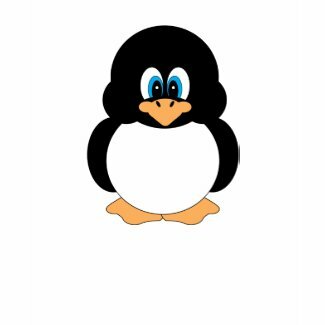 All penguin designs and images that appear on this page are copyrightten by the artist and CANNOT be used without their permission.